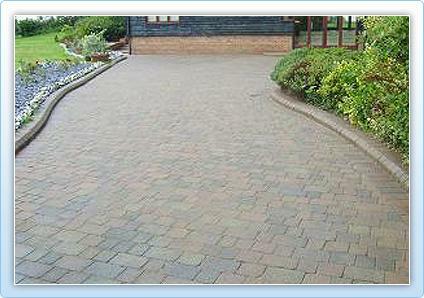 Are you fed up with a tired looking driveway or patio? Do you long for that 'just laid' appearance it once had? 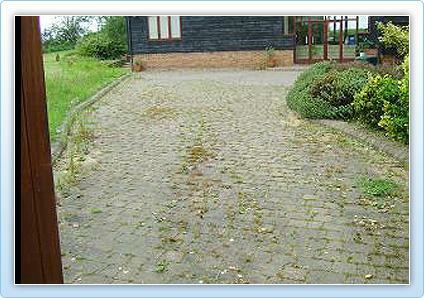 The appearance of your driveway and patio are the first things visitors to your home notice. 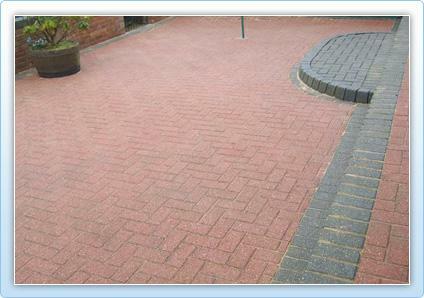 Power Stream Drive Clean can restore your drive and or patio to its former glory. Does your Patio look like this? Does your driveway or entrance look like this? 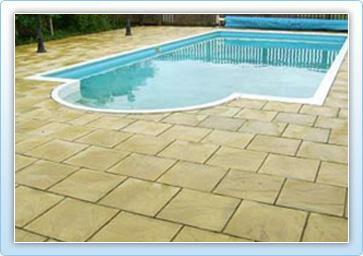 Swimming pool surrounds require special care when cleaning to ensure the pool does not become contaminated. Power Stream Drive Clean has the answer. 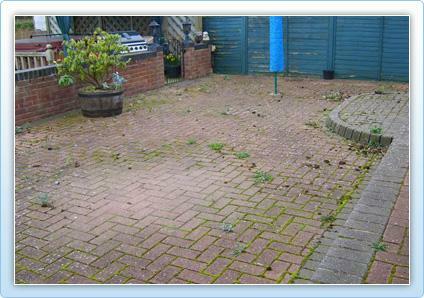 Contact us for a free assessment & quotation to restore your driveway & patio areas.